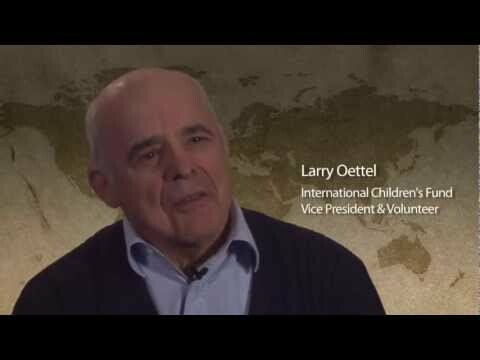 Dr. David Bruenning is the Founder and International Director of International Children's Fund. 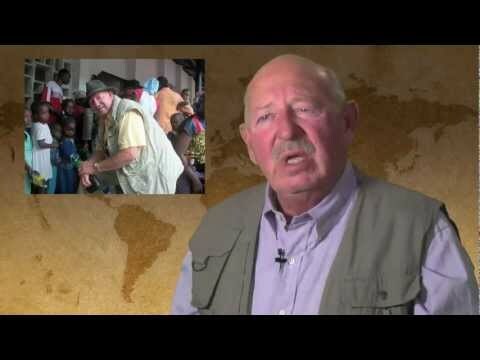 He started the non-profit organization in 1978 after making several trips to third world countries and seeing the extreme poverty, dying children, and their families. Our Christian charity works to fight poverty in Africa and ICF continues to spread the gospel to those in need.